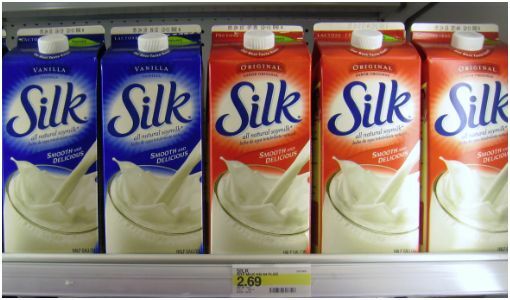 There was a great new B1G1 Silk Soy Milk coupon for some in the 4/11 SS yesterday. 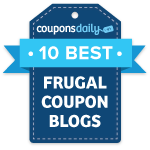 Paired with another coupon, it makes for a great deal! There was also a $0.75/1 or a $1/1 for some, but it is likely that you got either or. *Prices may vary by region. You may find it higher or lower at your store.